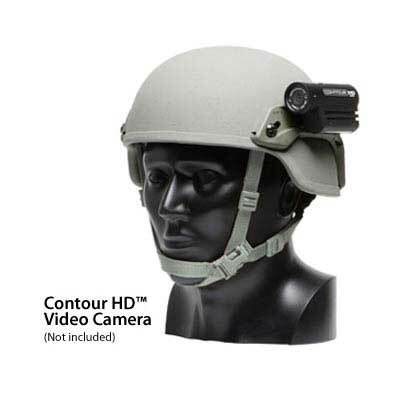 Upgrade your combat helmet with the Ops-Core 2010 ACH-ARC Kit & quickly attach or release a variety of accessories including: Flashlight, Camera, Visor, COMMs, Goggle, Mandible, Battery Pack, O2 Mask. 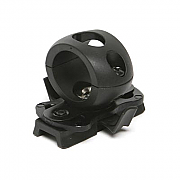 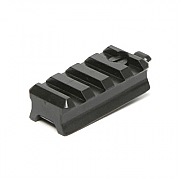 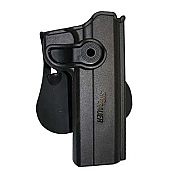 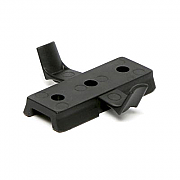 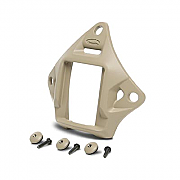 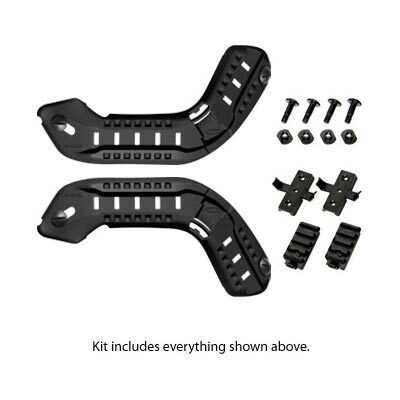 The Ops-Core 2010 ACH-ARC Kit (Accessory Rail Connector) is the strongest, lowest profile helmet mount solution available today, the 2010 version is an improved lower profile version of the Ops-Core 2007 design with added features for the attachment of accessories. The SureFire X300 LED Handgun / Long Gun Weapon Light simply attaches and can be removed quickly as tactical situations change or develop. 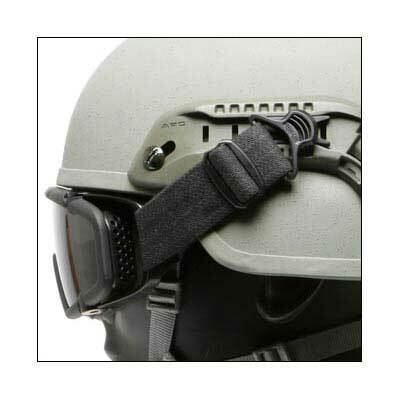 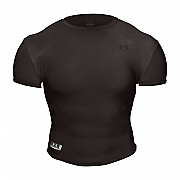 The Ops-Core 2010 ACH-ARC Kit includes lower dove-tail slot for support of O2 mask, goggle, and illuminator devices, it provides instant donning and doffing of mandible and face protection solutions for ACH/MACH style ballistic combat helmets. 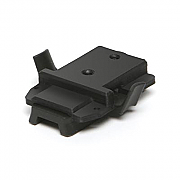 Using existing chinstrap mounting holes, the Ops-Core 2010 ACH-ARC Kit is compatible with MSA, Ops-Core & Intelligent Armour MACH chinstraps.